With InvoiceTron you can create invoices and receive payments on Stripe. 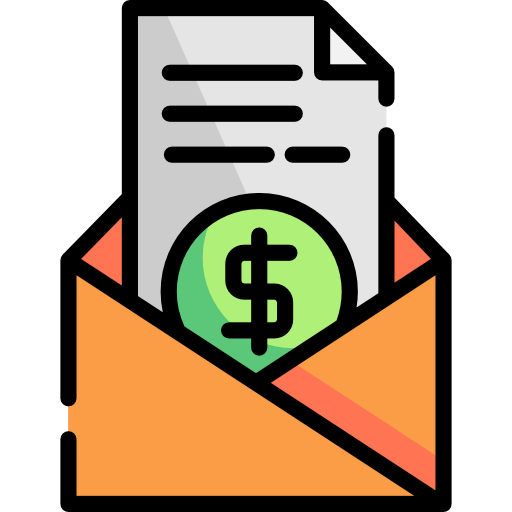 Drop simple messages to @invoicetron and create invoices to send to your clients. Whether you are a freelancer, a marketing agency, a design firm or an IT consulting firm, you can get started instantly by adding @invoicetron to your Slack team and create your first invoice in 10 seconds. Invoices created by InvoiceTron are web links that you can share with your clients. Download these invoices as PDFs or start collecting payments online by integrating your Stripe account. All this and more, right inside Slack.InvoiceTron comes with a full featured 14 day trial. InvoiceTron will be able to view the email addresses of your Slack workspace’s members. InvoiceTron will be able to install a bot user that appears in and has access to your workspace’s directory. It can also post messages and view activity on messages in any channel it is invited to. InvoiceTron will be able to access profile information for all users on your workspace, including names and contact information.